If your roof has weathered, has missing tiles or is getting old and needs replacing, you can rely on our trusted roofers to give you the upgrades to your roof and roof line that you need. Serving the homes of Wavertree and Picton for more than 25 years, we have all of the knowledge required to deliver high quality roofing services including construction and repair works. So why not try us today! When you use us, you're guaranteed roofs constructed with the highest quality materials, and roofing that will last you for many years keeping your home dry and warm throughout the wet and cold months of the year. 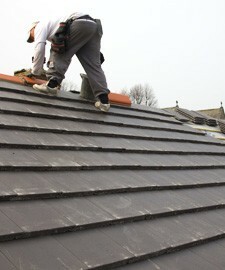 Call us today and speak to our roofing team. Ring 0151 434 4829. We are accredited installers and repairers of Velux roof windows, and by fitting them we will transform and add value to your home. 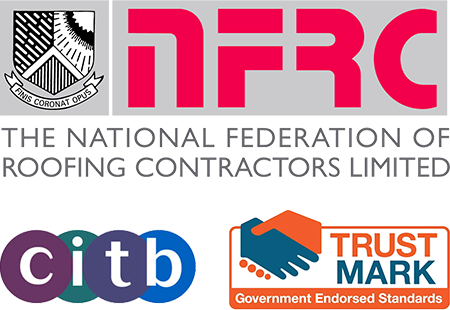 We offer a full range of roofing services in Liverpool and across most of Merseyside, call us today to see if we cover your area.